CMAs throughout the world often share their stories about their road to achieving the certification and how it has helped them in their jobs. 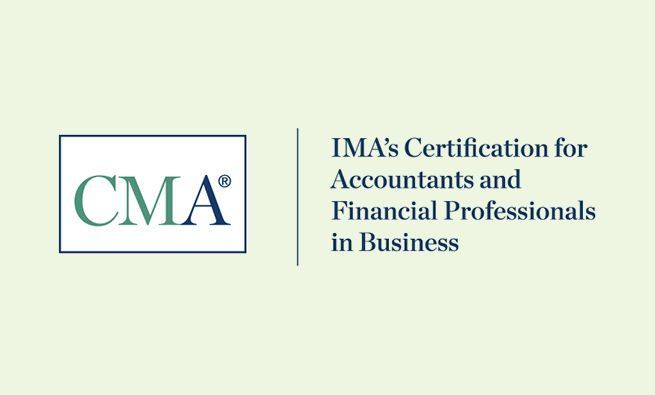 You may have read the good news in IMA’s Annual Report: The CMA® (Certified Management Accountant) certification is growing at a record pace! In fiscal year 2015, more than 15,500 new candidates enrolled in the program, and more than 3,500 new CMAs earned the prestigious credential. 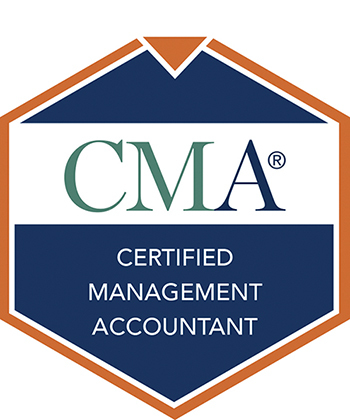 And through the first eight months of this fiscal year (July 1, 2015, through February 29, 2016), already more than 12,500 accounting and financial professionals have joined the CMA program, and more than 2,700 have been certified as CMAs. We are on pace for yet another record year. In all, more than 50,000 IMA® members are either CMAs or are actively pursuing the credential. Yet as impressive as these numbers are, the real story behind these results is the growing number of individual careers that have been advanced and, in many cases, transformed! Regular readers of Strategic Finance know about the CMA salary premium reported in our Annual Salary Survey, a premium that’s confirmed year after year. This year, CMAs across the Americas, Asia, Europe, the Middle East, and Africa earned 61% more than their non-CMA counterparts. 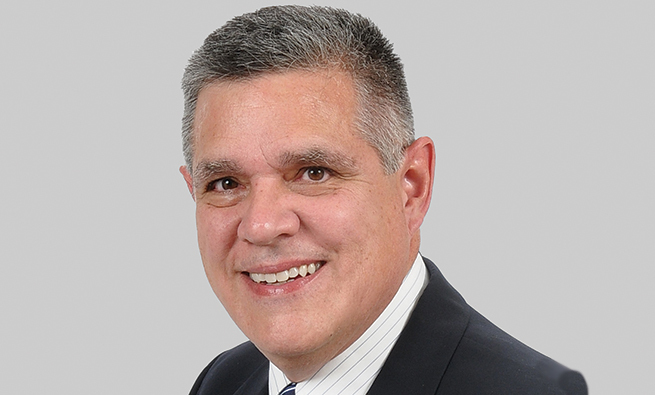 Strategic Finance also reports inspiring stories in its IMA Life section, often of CMAs who have used the credential to increase their skills and advance their careers. I encourage you to read these stories as you will be inspired by career journeys from around the world. When I travel to chapters, companies, and universities in the United States, the Middle East, Asia, and Europe, I hear a similar story countless times: “The CMA changed my life.” Each story is unique, of course, but there is definitely a common theme—earning the CMA has a transformative impact on careers. With its focus on planning, analysis, control, and decision support, the CMA is the leading accounting certification in the world for accounting and finance professionals in business. When I share a summarized version of the CMA content specification outline with senior finance leaders of companies, they all say that the skills we are testing are exactly the skills their finance teams need. 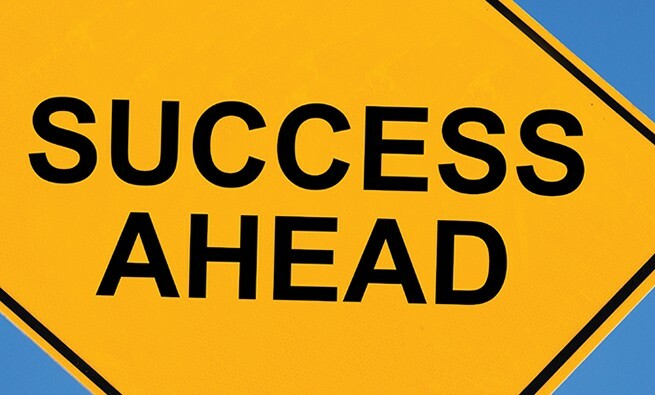 All CMAs have passed a rigorous exam, demonstrating competence in planning, analysis, control, and decision support. The CMA is a valuable certification that delivers both extrinsic benefits in terms of increased salary and improved job opportunities and intrinsic benefits of confidence, a sense of professionalism, and pride. Our recent Value of CMA survey confirms the high value that CMAs put on their certification. We surveyed all our active CMAs, and more than 93% of those responding agreed that the CMA is evidence of a high level of competency. More than 85% agreed that attaining the CMA is an excellent investment because it has helped them differentiate themselves from their peers and has increased their marketability. And in the spirit of continuous improvement, we are committed to increasing the marketability, recognition, and general awareness of the CMA. Along these lines, I’m often asked how we market the CMA. IMA’s marketing and business development teams work collaboratively, and they also engage with chapters, endorsed universities, and review course providers to grow global recognition of the CMA brand. The strategy components of these efforts include branding, targeted acquisition, digital lead acquisition, advertising, review course provider development, and partnerships. For example, review course provider partnership networks are created in all global regions, and their marketing campaigns complement IMA campaigns and expand CMA messaging. We work cooperatively with providers to develop markets and create candidate incentives. 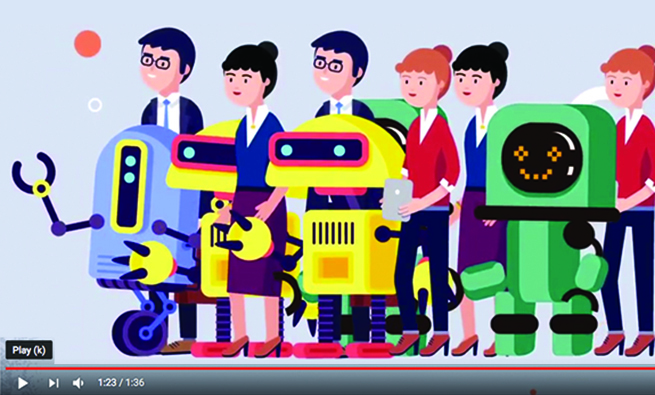 To expand our contacts in the corporate world, we discuss underwritten research and leverage IMA thought leadership content when we talk about the CMA with senior-level finance team members. On the college campus, our outreach includes the academic endorsement program, the campus advocate program, CMA scholarships, and IMA student chapters. Our integrated efforts strive to connect all our marketing and communications initiatives—including advertising, business development, public relations, direct marketing, and social media—through a mix of tactics, channels, and media so that all activities work together to promote a consistent and powerful brand. The CMA brand is prestigious, relevant, professional, rigorous, empowering, and competent. We are committed to continuing to elevate the brand worldwide. 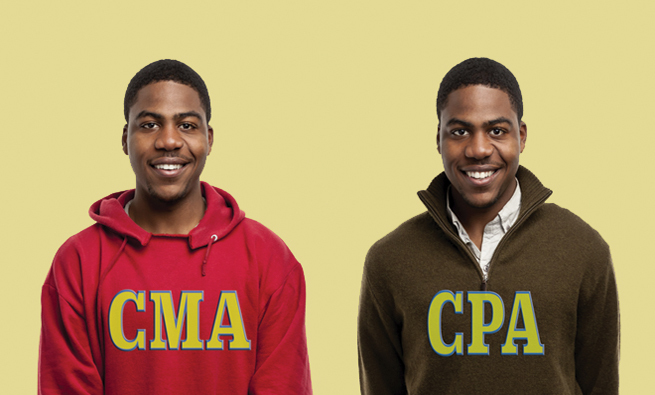 As the leading management accounting credential in the world, the CMA is making a difference in individual careers, the performance of organizations, and, ultimately, the public interest. The total number of accounting and finance professionals participating in the CMA program is growing dramatically, and, with that, our brand recognition is growing as well. CMAs are proud of the rigor, integrity, and relevance of the program, and their hard-earned CMA certification supports their aspirations for continuous career growth and success. We are excited to announce a new benefit for our certified members: This month we will launch digital badges for those who have earned their CMA. You can showcase your accomplishment of earning the CMA and share your badge on social media sites such as LinkedIn. The digital badge signifies your active status as a CMA and explains that you’ve demonstrated mastery in the skills of planning, analysis, controls, decision support, and other critically important skills. By clicking on the badge, a potential employer can learn more about the certification and also see that you’re an active CMA. We anticipate that this new benefit will help you share your great accomplishment and also spread the word about the CMA, the world’s leading credential in management accounting. CMA Video Contest! Enter now.